On our quest to find the best coffee beans in our country, we set out to interview a few well-known, and a few lesser-known roasteries. 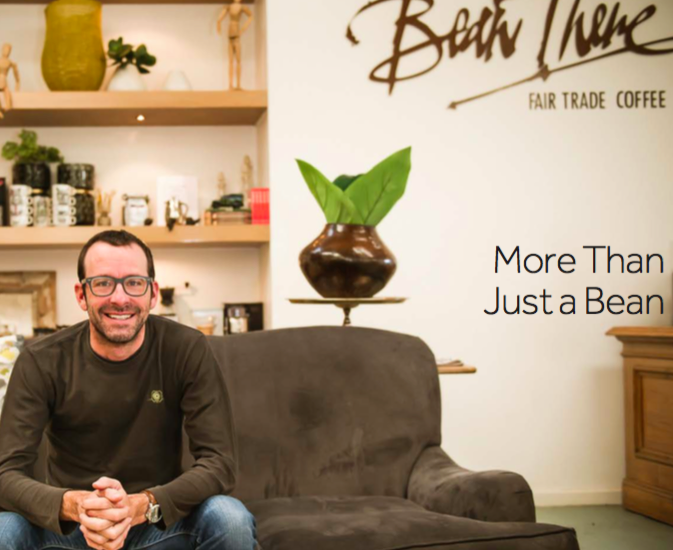 We wanted to find out how they started, what their vision for the future of their business – all the great stuff that makes a brand who and what they are. Garnering feedback was fun, but when Bean There had their publicist send us some history and insight into Bean There’s journey, we were so dazzled by it, we decided they deserved their very own feature. While we’re in the business of coffee machines and understand the need for both artisanal coffee bean roasting living in harmony with mass-batch roasting, we also appreciate a company that holds the morals, ethics, business standard and absolute passion for their craft. 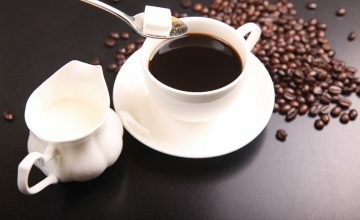 What is your most popular coffee – Cappuccino, Africano, etc.? At all three of our roasteries, cappuccinos are most popular, although our Africano (African Americano) is also a top pick. Lately, we have also seen an increase in our Cortado / Piccolo orders. 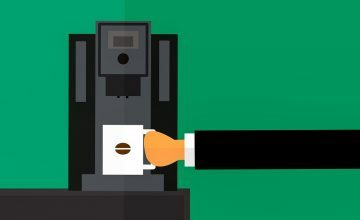 What is your most popular coffee roast? Our Ethiopian Sidamo continues to be our most popular coffee. It is a great all-rounder, beautifully balanced and performs well in all applications. How have you grown since starting out commercially? Established in 2005, selling coffee out of my garage, we now have three roasting locations in two cities – Joburg (44 Stanley Ave Milpark and 111 Smit Street in Braamfontein) and Cape Town (58 Wale Street), supplying hotels, lodges, restaurants, and cafes. Our coffee is also available from selected Pick n Pay’s, Spars, and at Dis-Chem nationwide. Anything new in the pipeline for Bean There? A key long-term plan for us is to get even closer to the producer side of the things. Although we pay our producers fair trade premiums and support agronomy training initiatives, we would like to extend our reach by connecting consumers of coffee with our small-scale producers in a more meaningful and transparent manner. I have a few ideas on how to do this through a new programme, focussing on education and agronomy training within the communities we work with. It’s a big goal but we are excited about the prospect of extending our impact – watch this space! Bean There Roasteries display old bicycles on the wall. The bicycle at 44 Stanley Avenue is from Tanzania and the one at 58 Wale Street is from Ethiopia. Bean There gave the coffee farmers a new bicycle in exchange for their old bicycles. “My grandmother Olga, introduced me to coffee when I was about 12. 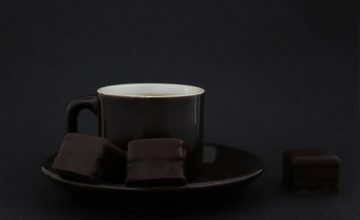 She used to drink it black with a square of dark chocolate. She’d say to us as kids, ‘try coffee without sugar, you’ll taste the flavours. 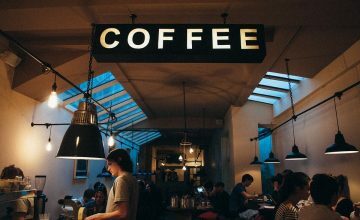 It will revolutionise your life’ – it did.” – Jonathan Robinson, founder of Bean There Coffee Company. Bean There Coffee Company, South Africa’s first roaster of certified direct fair trade coffee, was launched on the back of the stock market crash in 2001, a 27 000-kilometre backpacking trip across two continents, and a chance encounter with fair trade protagonist Hugo Ciro, founder of Level Ground Trading. 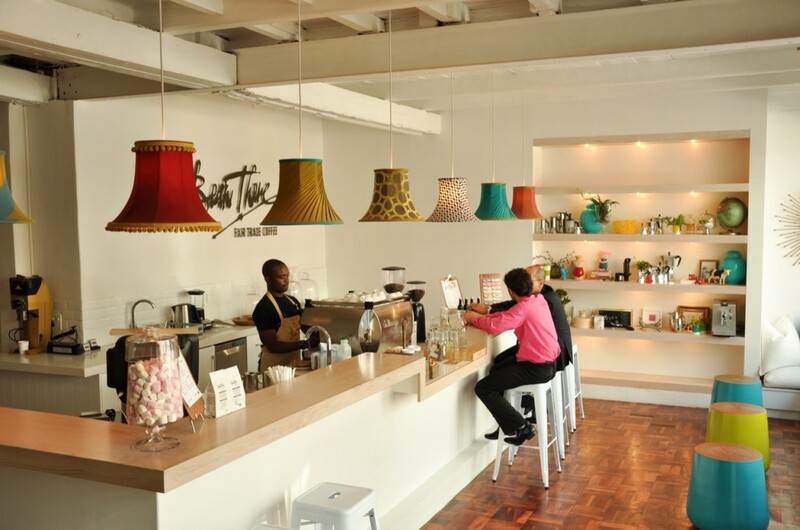 Launched in 2005 from company founder Jonathan Robinson’s garage, Bean There now operates out of three roasteries; two in Joburg and one in Cape Town. Each year, more than 120 tonnes of fair trade coffee is sourced from small-scale farmers in Ethiopia, Rwanda, Kenya, Burundi, Tanzania and the Democratic Republic of Congo. Bean There’s take-away coffee cups are 100% compostable. 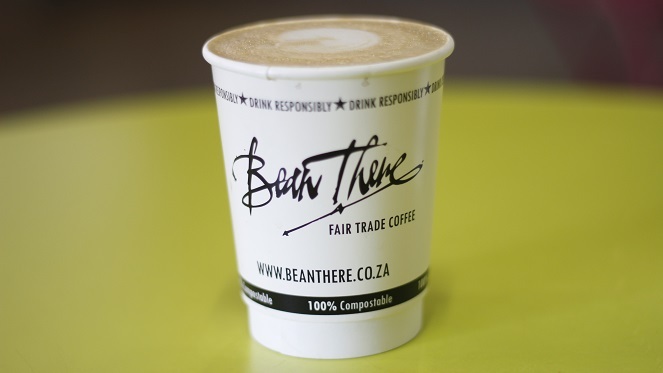 Bean There Coffee Company is South Africa’s first roaster of Certified Fairtrade coffee. Bean There was established in 2005 and began operating in founder, Jonathan Robinson’s garage. They now have three locations in two cities – Joburg and Cape Town. The green bean coffee sacks are sold and donated to various recycling projects. The Bean There roasteries display old bicycles on the wall. The bicycle at 44 Stanley Avenue is from Tanzania and the one at 58 Wale Street is from Ethiopia. Bean There gave the coffee farmers a new bicycle in exchange for their old bicycles. Bean There is the only roaster of DR Congo coffee in South Africa. Our Ethiopia Sidamo and DR Congo coffees are Ecocert Organic Certified. Our Tanzania Mbinga coffee is Rainforest Alliance Certified. Bean There, which Robinson launched in 2005, is South Africa’s first roaster of certified direct fair trade coffee. The company prides itself on being committed to “personally sourcing fair trade, organic African coffee.” Twelve years later, Bean There has three roasting locations, two in Johannesburg and one in Cape Town, and a network of coffee producers in six African countries. Robinson returned from his trip abroad convinced of three things; he wanted to have a business in coffee, he wanted to impact the lives of small-scale farmers, and he wanted to do this in an African context. The company had small beginnings, operating from Robinson’s garage before moving to bigger premises in a warehouse in Kya Sand in 2007. In February 2008, Bean There moved into 44 Stanley Avenue, Milpark. 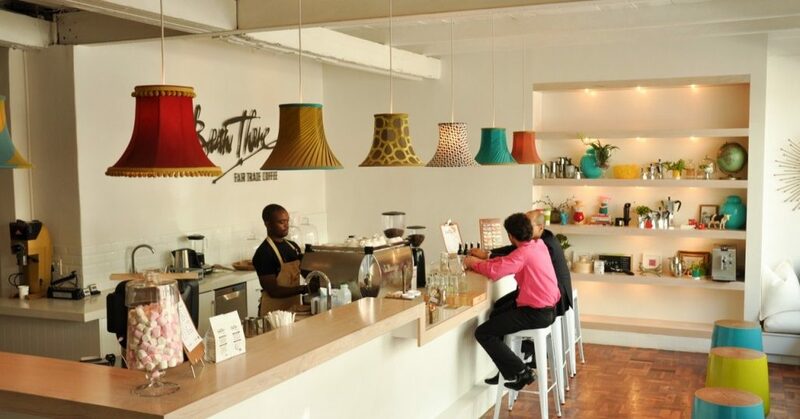 In 2011, Bean There opened their doors in Wale Street Cape Town. And in 2014 they added a new production facility at 111 Smit Street in Braamfontein. Since discovering Ethiopian beans back in 2005, the company has added coffees from Tanzania, Kenya, Rwanda, Burundi and the Democratic Republic of Congo. Where Can You Find Bean There Stores? Head on over to Bean There’s website to get your hands on their delicious, ethically sourced and sustainable blends. Thank you to Bean There and Sarah Waterfield for supplying us with this info.